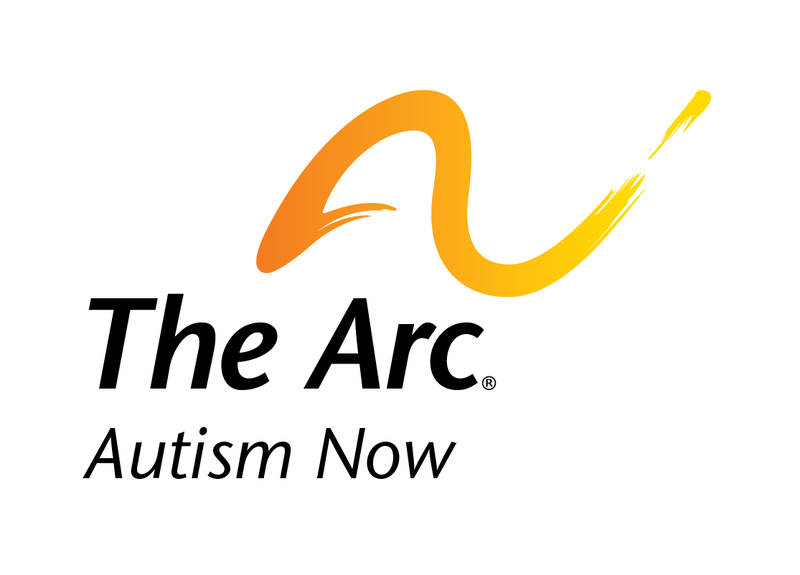 The primary function of the Clinical Supervisor is to oversee the development, operation, supervision and ongoing management of The Arc’s clinical / ABA services provided through The Autism Now Center. The Supervisor works closely with The Center’s Project Coordinator, BCBAs and Direct ABA Providers. The Supervisor reports directly to the Vice President. •	Licensed through the Massachusetts Allied Health and Human Services and the Behavior Analyst Certification Board (BACB). 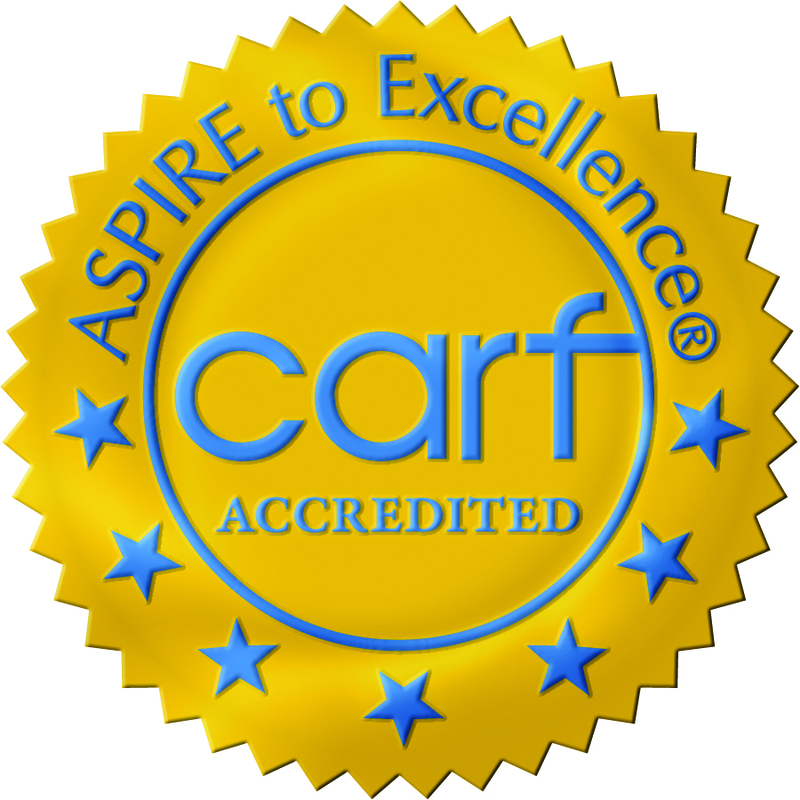 •	At least two years experience working with individuals with ASD and their families. •	A safe driving record, current driver’s license and current motor vehicle liability insurance. •	Must be able to work effectively as a team member, demonstrate flexibility and desire to learn new skills as well as improve professional qualifications, and travel independently to remote locations. 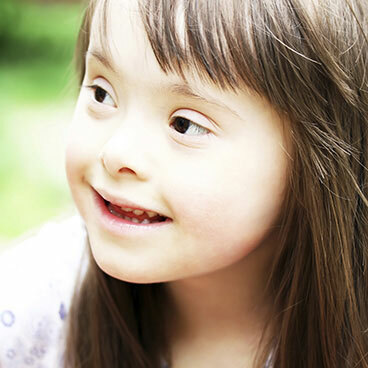 •	Conduct in-takes with new families/individuals, over the phone or in person, to determine how they can be assisted in receiving authorizations for ABA services. •	Monitor and track individual case authorizations, informing families and service providers of any expired dates that may impact delivery of services. •	Ensure that individual concurrent treatment plans are submitted to the insurance company on a timely basis, to limit a break in services, and in accordance with established organizational procedures. •	Use appropriate assessment instruments and data to develop initial treatment plan to be submitted to the specified insurance company. •	Recruit, interview and hire needed staff (LABA, Direct ABA Provider, etc.) and complete hiring process with chosen candidates.  •	Provide staff development, training, and modeling for direct service providers in strategies and methodologies for working with children/adults on the autism spectrum. •	Promote positive public relations, facilitate interagency collaboration, and advocate for the establishment and maintenance of comprehensive services. •	Participate in professional growth activities such as conferences, classes, team meetings and program visitations.